At Branchville Eye Associates our success has been built on word-of-mouth referrals. Always striving for excellence in patient satisfaction and quality, we are committed to treating every patient as we would want our own families to be treated. Branchville Eye Associates is one of the five offices of Northwest Eye Associates. We’ve got the Northwestern corner of New Jersey covered with practice locations in Sparta, Blairstown, Stanhope, Califon and Branchville. To make an appointment, simply call us at 973-948-7272 or click here to fill out our Request an Appointment form. 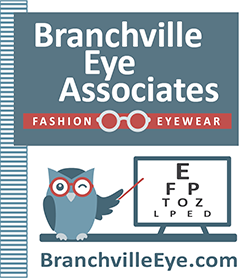 Branchville Eye Associates is located at 200 Route 206, Branchville, NJ 07826. Please enter your zip code or city, state below for door-to-door directions.